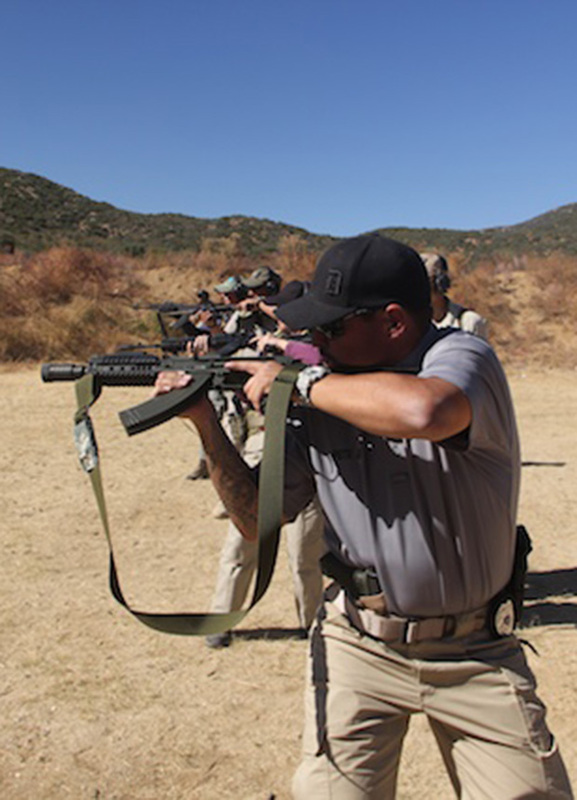 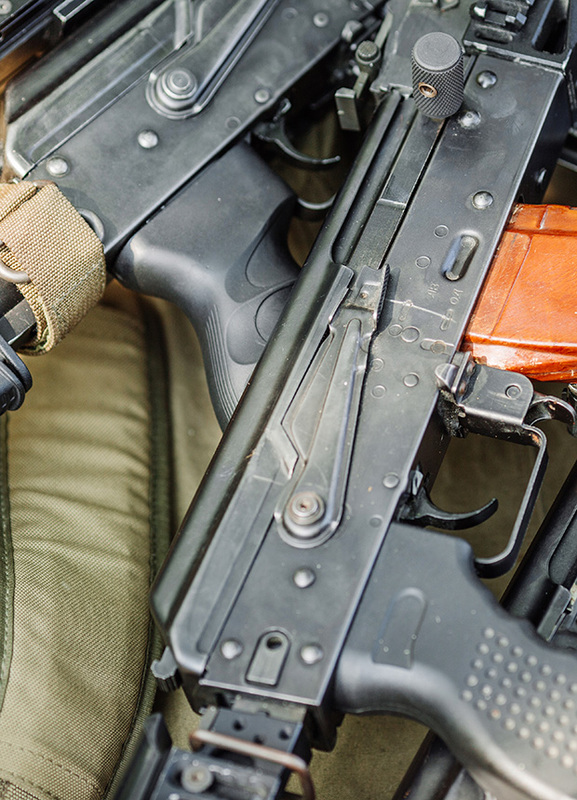 This course will take the student quickly through the basics and impart the techniques necessary to deploy the Tactical Rifle, Civilian Carbine, or Submachine gun in a close interval emergency. 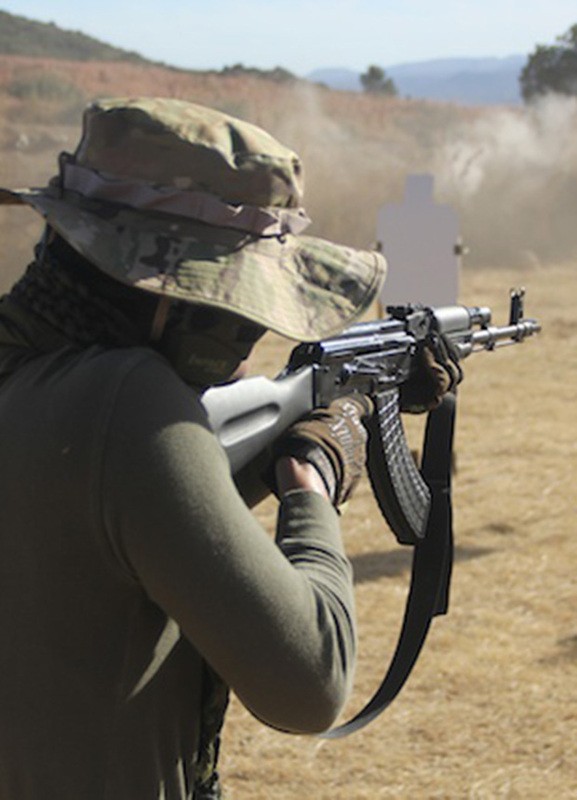 This course is highly recommended for civilian defenders, military personnel, or police operators (we make no distinction in the material presented). 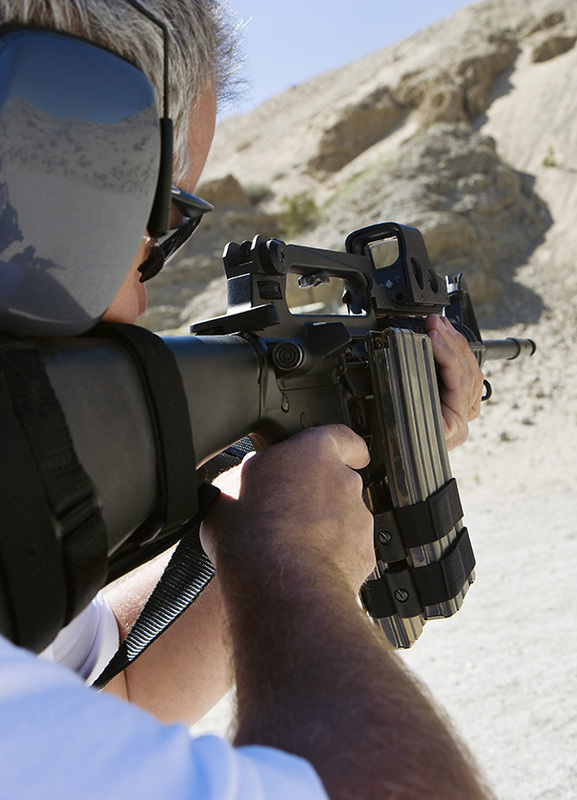 Ammunition Approximately 500 rounds (Minimum)and 50 rounds of pistol ammunition. 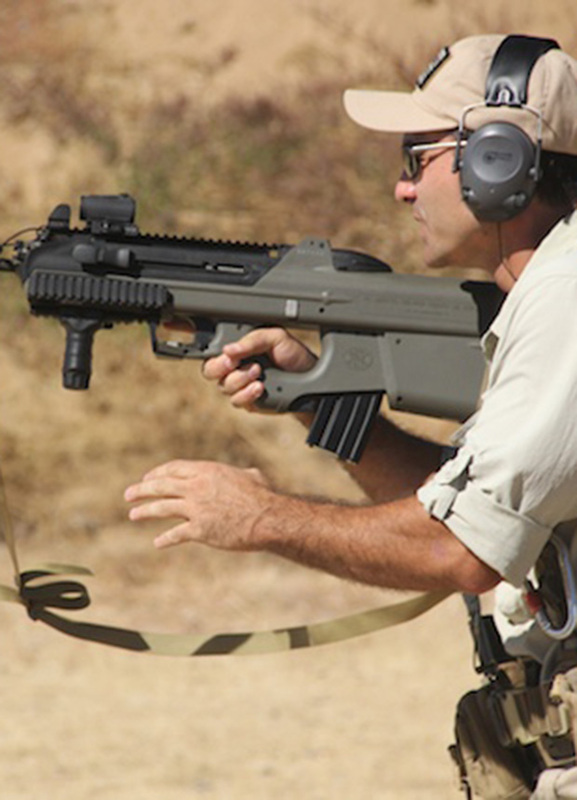 Range & Gear Requirements: Rifle (any action or caliber suitable for use within 50 meters), all weapons must be equipped with a sling, also bring a pistol with at least (2) magazines, a belt, holster, magazine pouches, rifle ammo pouches, and ear & eye protection (knee and elbow pads are strongly suggested).